As we all know 21st century is the informative age. Technology is disrupting all the big sectors including finance too. Now a days, from bank transfer, to loans, each financial function uses technology at optimum. 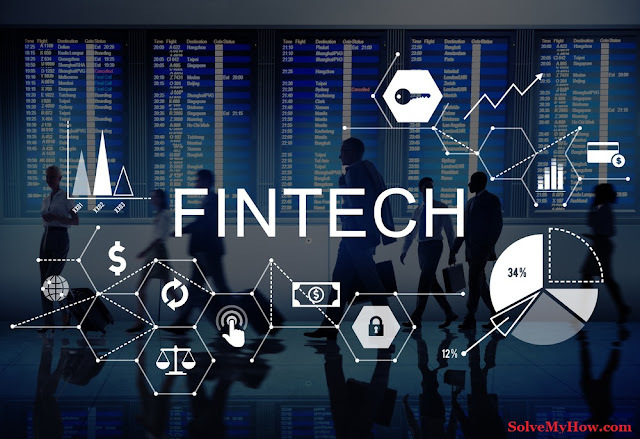 So in this post we will see the top 5 Fintech companies of India changing the face of finance. Key investors: Hong Kong based fund Tybourne Capital Management, SF-based fund Valiant Capital Management, Sequoia Capital, along with Sofina and RuNet. Parent Company: One MobiKwik Payments Systems Pvt. Ltd.
Key investors: Japan’s payment gateway GMO; Taiwan-based semiconductor company MediaTek, Cisco Investments, American Express, Sequoia, and Tree Line Asia. In April 2015, Mobiwik again raised over $25 million in multiple series B funding. In January 2016, Mobikwik has raised $50 million in Series C funding. Parent company: A & A Dukaan Financial Services Pvt. Ltd. In Series C funding, bankbazaar raised $60 million i.e INR 375 crores from fidelity growth partners and mousse partners. CapitaWorld is a unique fund raising platform, which is created as a one stop solution for the financial requirements of not only Fund Seekers (Individual/Businessman), but also for Fund Providers (Banks/NBFC’s/Other High Net Worth Individuals and Groups) and Service Providers (CA/CFA/CFP/Investment Bankers and other finance professionals). So this was all about 5 fintech companies changing the face of finance. I hope you enjoyed reading this article. Do share this post with your social media friends on Facebook, Twitter and Google plus. After all “sharing is caring”. You can also subscribe for SolveMyHow newsletter to get instant updates about tech tutorials right into your inbox!